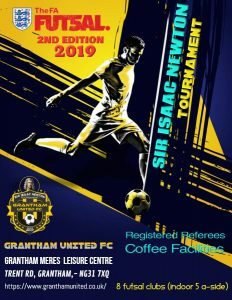 Do We have a team to represent Grimsby? Do I have individual players to make up a Grimsby team? This entry was posted in Tournament News on March 27, 2019 by Kevin Bryant.